Good morning, lovelies! 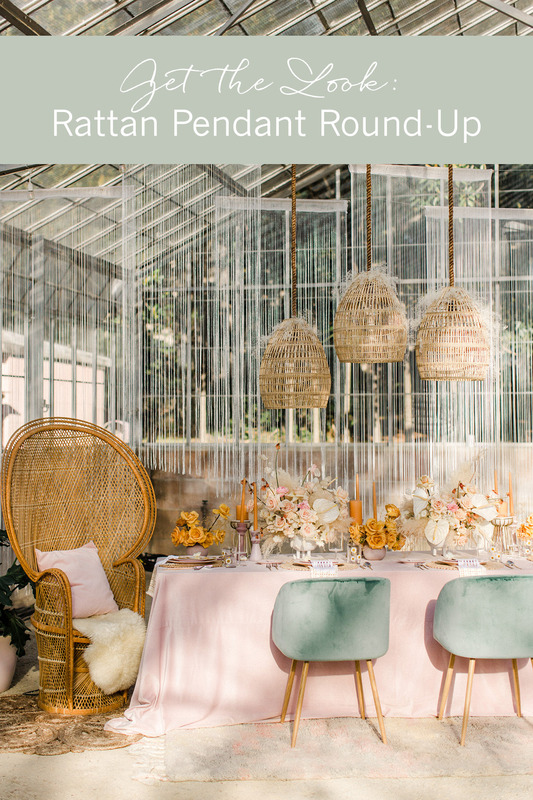 Did you see this morning’s swanky seventies + desert crushin’ inspiration from The Jam Event? So many fun ideas! 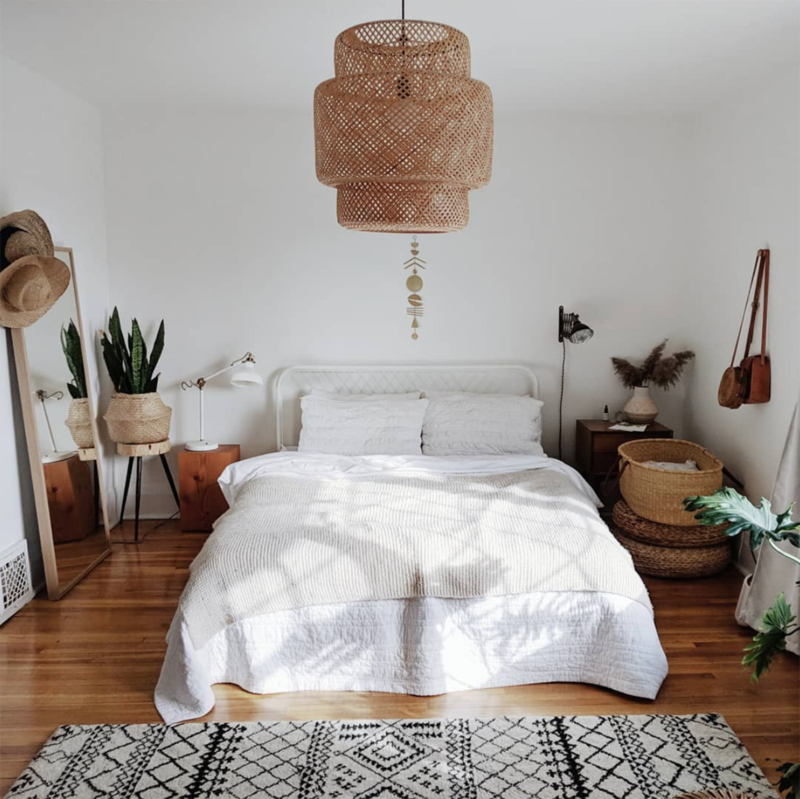 We adore the above space that Lovelyfest designed — particularly the incorporation of the woven rattan pendants (or chandeliers — we’ve seen them referred to as both)! Lately, we’ve been seeing these darling light fixtures in some of our favorite restaurant interiors + home designs… so, we thought it’d be fun to share with you some of our favorite pendants (woven, of course!). 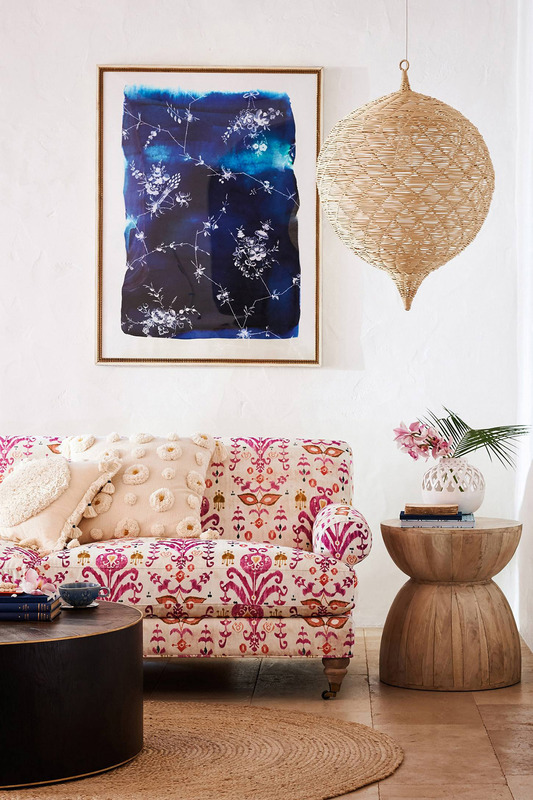 Let’s take a tour of some of our favorite spaces + ways to incorporate them into interior design, as well as where to get one for yourself! 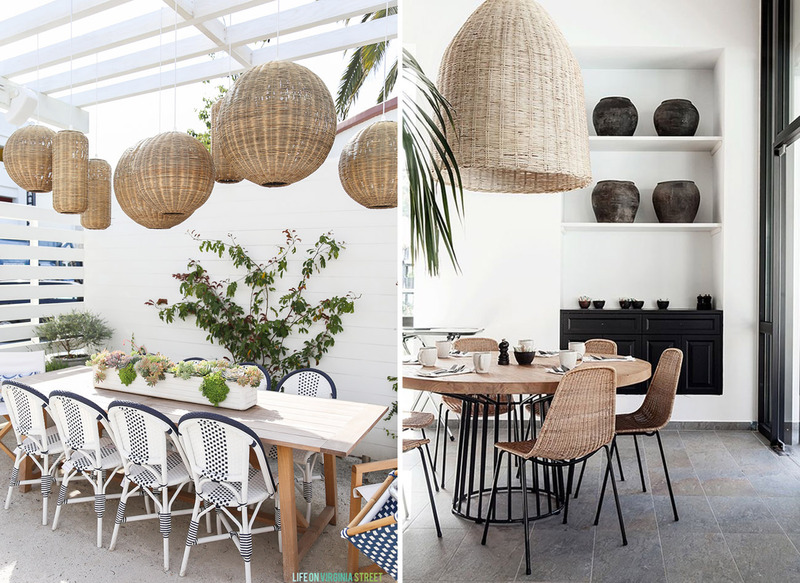 Layer the pendant lights outdoors to create a chic lantern look, or add in the rattan design with monochromatic accents for a modern + minimalistic interior! 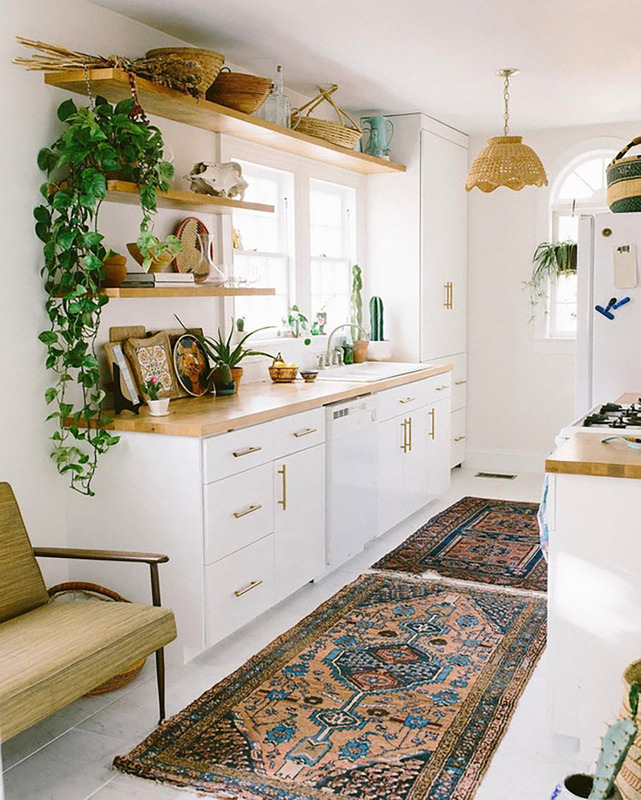 We ADORE how the pendant light is mimicked by woven baskets in this boho meets desert kitchen! Such a fun accent for any room in the house, right? 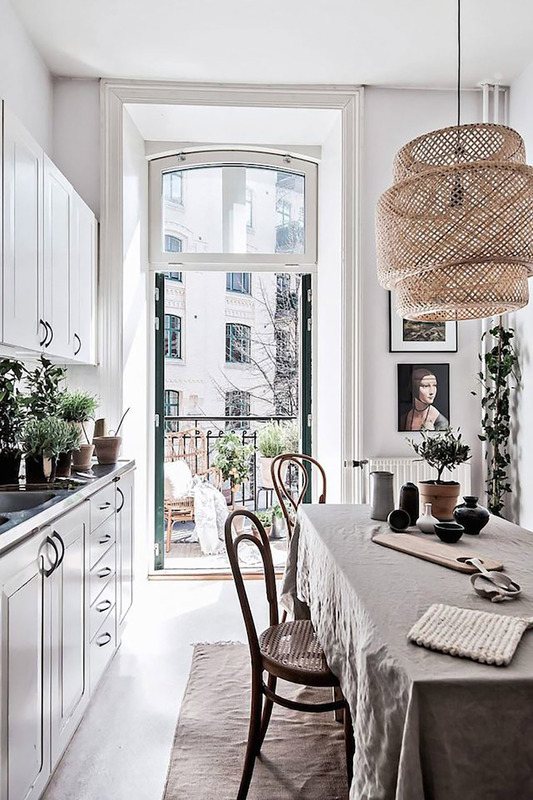 We’d love to hear how you would style one of these pieces, OR where you’ve found the cutest pendant lights in the comments below!